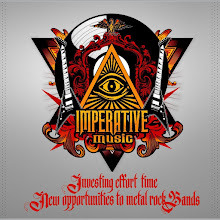 Imperative Music Agency Compilation: ROCK HARD's new edition! Review of Imperative Music Compilation! 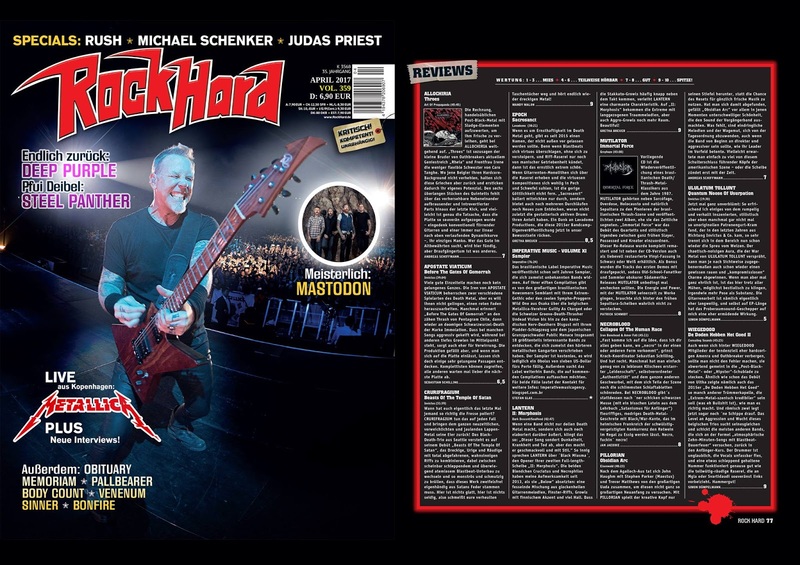 ROCK HARD's new edition! Review of Imperative Music Compilation! 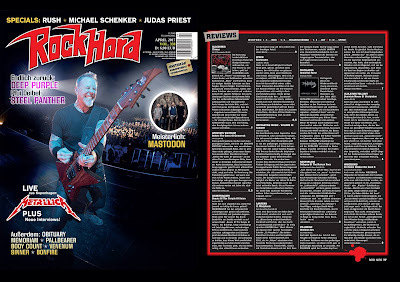 Review of IMPERATIVE MUSIC COMPILATION in big German Magazine ROCK HARD's new edition! Bands, if you want feature a song and a lyric video of your band volume 14, get in touch right now! The Killer Compilation DVD with Promotion and Distribution Worldwide !! !